Click the picture for more PICS & INFO on Las Olas Regency Apartments! The Las Olas Regency is of one the premier rental apartment properties in Fort Lauderdale - located just off Las Olas Boulevard in the heart of Downtown Fort Lauderdale and just minutes from World Famous Fort Lauderdale Beach! 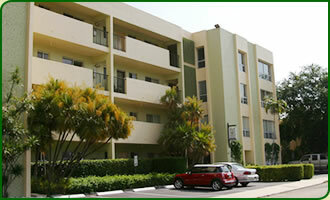 Make the most out in living in Fort Lauderdale by living at The Las Olas Regency!